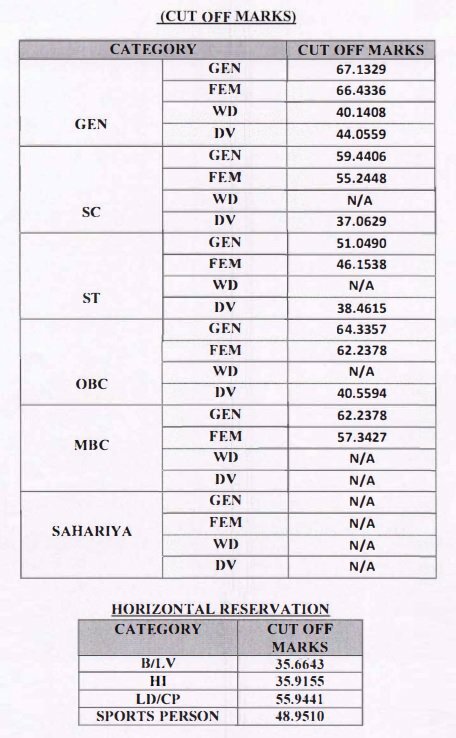 Rajasthan Subordinate and Ministerial Services Selection Board (RSMSSB) has conducted the Assistant Examination on 12th May 2018. Many of the aspirants seeking to get RSMSSB Informatics assistant posts have appeared for the written test as per the schedule. The authority has released the answer keys for RSMSSB Informatics Assistant exam soon after the examination completed. All the aspirants appeared for the examination have checked with the answer keys and estimated the probable score in the examination. A huge number of competitors have clashed for the RSMSSB Informatics Assistant Examination this year. All the hopefuls are eagerly waiting to check the RSMSSB Informatics Assistant results, cutoff marks. Candidates can download the results. The Raj MSSB is going to announce the results shortly on the official website, rsmssb.rajasthan.gov.in. Rajasthan Subordinate and Ministerial Services Selection Board (RSMSSB) is the Rajasthan state government organization that works for various Subordinate and Mineral services. The organization releases various notifications to recruit the suitable candidates into various posts. The RSMSSB has released the notification for 1302 Informatics Assistant posts. Many of the aspirants have applied for the informatics assistant posts during the announced dates. The selection of aspirants will be done on the basis of merit. The selection of candidates will be based on written test and interview rounds. Candidates applied for the RSMSSB Informatics Assistant posts have appeared for the written test round on 12th May. The RSMSSB is expected to release the results in 2nd week of June (tentatively). Candidates competed for the test can check the results from the official website, rsmssb.rajasthan.gov.in. Stay checking the official website to know the exact result date. rajasthan.gov.in – Is the official portal of RSMSSB. RSMSSB Assistant Result 2018 Link appears on the homepage. Click on the link.